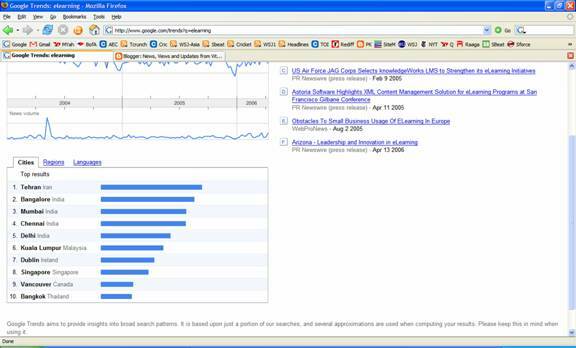 News, Views and Updates from Vitalect: Google Trends: No interest in the US for eLearning! 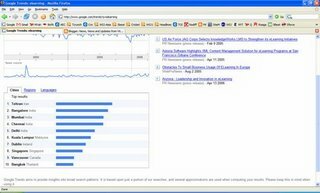 Google Trends: No interest in the US for eLearning! Hats off to Google for releasing another useful service! If you look at the cities where elearning searches are coming from, notice that no states in the US not make it to the top 10! Surprisingly, the leading the elearning search category is Tehran in Iran!